This Crafted V Neck Blazer is ideal for a formal event. It is designed with a V neck, long sleeves and a fold over collar. 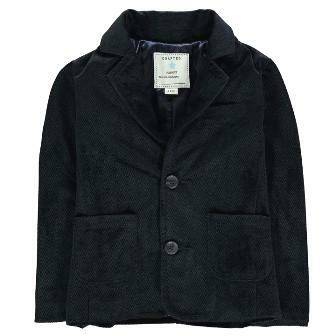 This super smooth, beautiful handfeel almost velvet like blazer features 2 open pockets for storage of small possessions and is lined. with Crafted branding.